Here's new Option File for PES 2019 Multiverse 2019. You can use this option file as an update for PES 2019 Multiverse 2019. 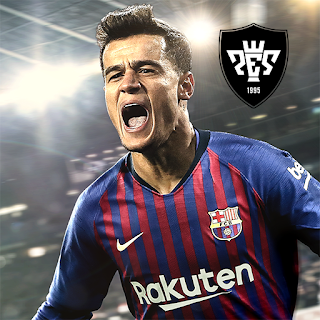 PES 2019 Multiverse Updated Option File by Rengo Patch also compatible with latest datapack 5.0 PES 2019. - Live Update 04/04/2019 included.